/INS. New, innovative solutions, high quality and increased competitiveness characterize this year’s four finalists for the Swedish Steel Prize, the winner of which will be announced at a ceremony in Stockholm, Sweden on November 20, 2014. “It is very exciting to be part of this jury and nomination work, and to experience all the creativity in taking the next steps in the development of the use of high-strength steel. During the 16 years that the Swedish Steel Prize has been awarded, we have been able to follow how the driving forces for the use of high-strength steel have changed, from lower weight and safety to environmental benefits and increased competitiveness,” says jury chairman Gregoire Parenty, SSAB’s Executive Vice President and Head of Market Development. 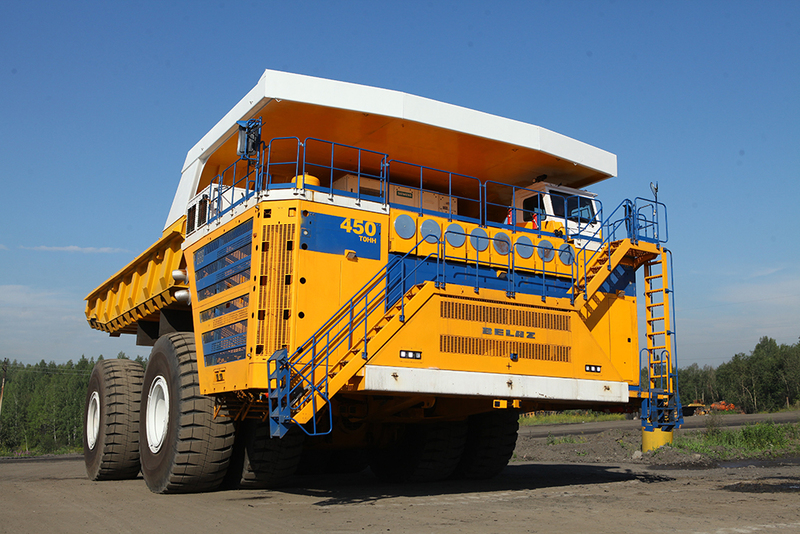 The Belaz 75710 dump truck has a payload of 450 tonnes, which makes it 25% more productive than the company’s next largest dump truck, and reduces environmental impact per load. It can be operated in temperatures down to -60C and at almost 5,000 meters above sea level. 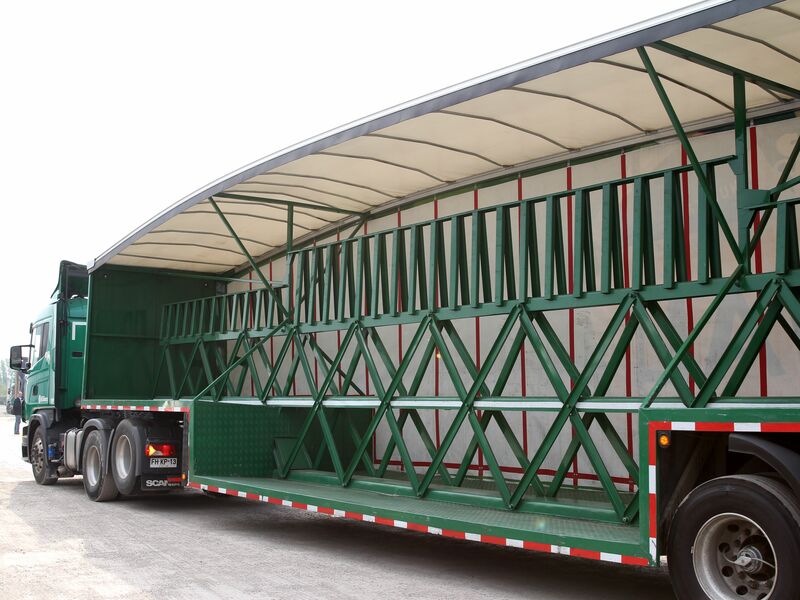 To achieve such high capacity, high-strength steel was chosen for the manufacture of the swivel carriage, a component of the truck suspension system between the axle and the frame that interconnects them together with a slewing bearing. The optimized trailer features a curved roof that improves the aerodynamics at cruising speed and can carry around 32 tonnes. Instead of two frame beams, like most trailers, it has only one. Instead of only one side level to carry bottles, it has three. The bogie, where trailer wheel axles are located, has a floating structure instead of being fixed. This trailer model utilizes up to 90% more high-strength steel than previous trailers. The trailer’s backbone is a center space frame consisting of three parallel C-beams linked by a cross member diagonal. “The TP-Roller design is a complete departure from other feeding rollers,” said Timo Penttimies, developer of the TP-Roller. “The rollers are laser-cut discs made of high-strength steel, with relief holes and integrated sprocket teeth. They range from four to 11 discs per roller, depending on the width and use, and also have space for a cleaning device. The TP-Roller offers a wide range of benefits. 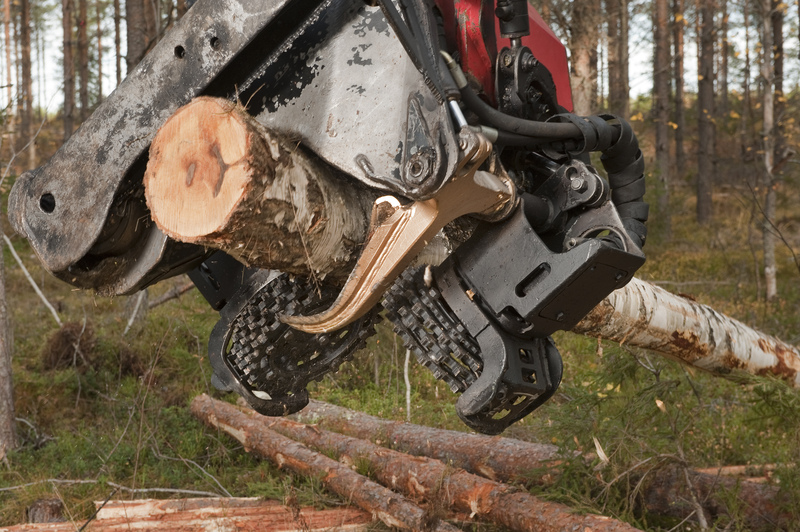 It grips well, even when the wood is hard, thick barked or has a lot of branches, which improves efficiency. The steep tooth angle, and especially the open roller structure, enables a low compression load on the roller, which decreases friction. This in turn saves fuel and is gentler on the harvester head. The use of high-strength steel, in combination with an assembled honeycomb-like structure, provides excellent wear resistance in every direction. This enables the TP-Roller to come with a 4,000 operating-hour warranty. SSAB is a Nordic and US-based steel company. 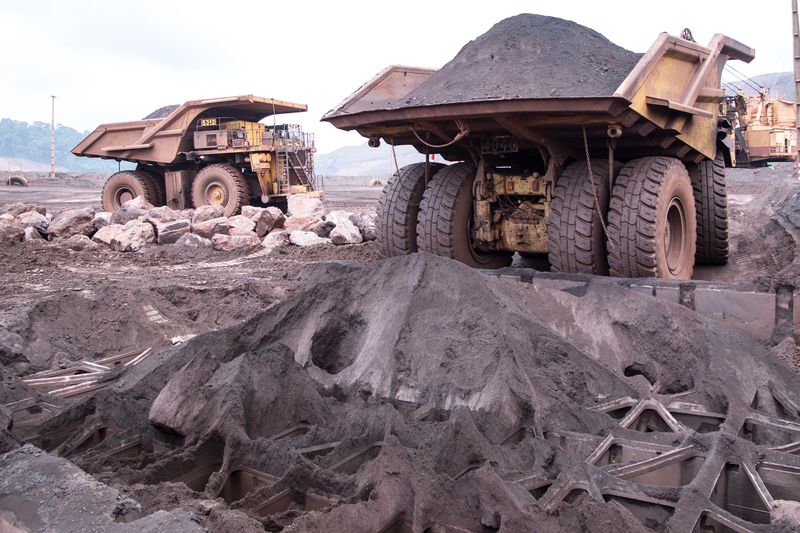 SSAB offers value added products and services developed in close cooperation with its customers to create a stronger, lighter and more sustainable world. SSAB has employees in over 50 countries. SSAB has production facilities in Sweden, Finland and the US. SSAB is listed on the NASDAQ OMX Nordic Exchange in Stockholm and has a secondary listing on the NASDAQ OMX in Helsinki.www.ssab.com.